At Park4Less our mission is to achieve 100% satisfaction of our customers. When you reach our facilities you will be greeted with a friendly smile and from there you will be transferred to Paphos airport ready to fly to your destination. Your car will remain safe at our gated parking place monitored by security cameras and Bruno, our security dog. 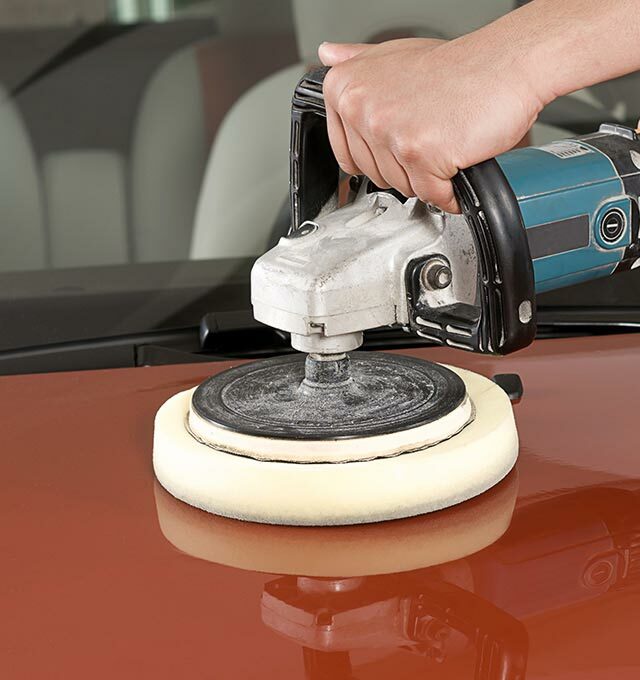 We also offer a wide range of related services starting with a car wash, car polish, carpet and seat cleaning and ending at full valet service, car service and tire change. Park4Less is a Paphos based company, comprising from dedicated professionals aspiring at providing the best possible service to our clients. We are one of the longest running airport parking facilities in the Paphos area and it's our commitment to excellence and fanatical customer support that has help us grow to become the best airport parking facility in the area. Keep your car safe and your mind at ease with Park4Less. Become one of our thousand satisfied customers and enjoy your trip without the hassle and worry of airport transport or car safety. No matter what time your flight departs or arrives our people will be waiting to welcome you at the airport. Looking for more than a car park? At Park4Less we offer a great deal more. Park4Less has a wide range of facilities. The whole complex is enclosed with a wire fence and monitored with security cameras. At Park4Less we think of our customers first. That's why we offer great deals for our regular clients. If you travel more than once or twice a year then this is for you!